Napoleon puts customers at the heart of its priorities. 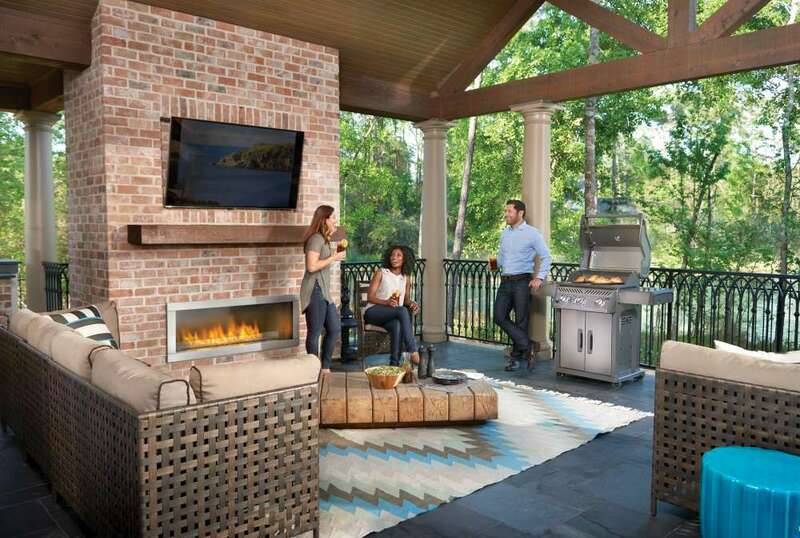 With more than 40 years of experience, the company is dedicated to offer the best in fireplaces and barbecues. This is the reason why it has positioned itself over time as a leader with its innovative and patented technologies. Their appliances always exceed industry standards. 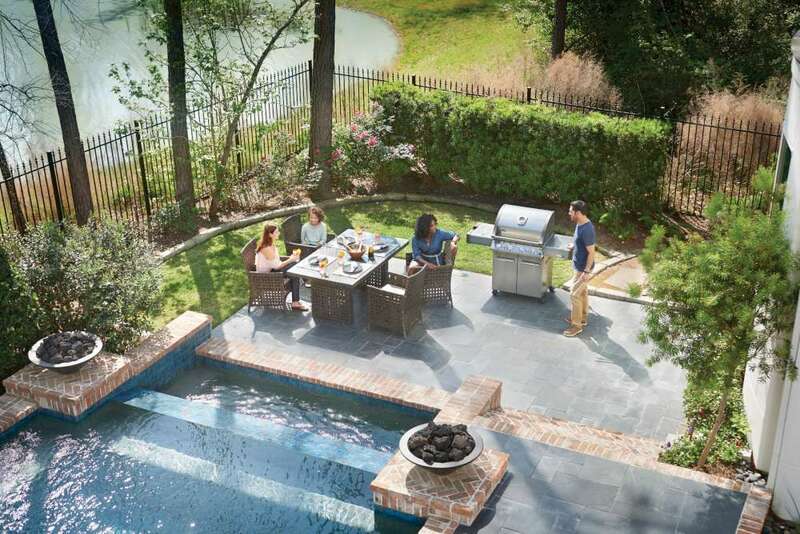 This well-established company will become your best ally of lasting memories in your backyard. 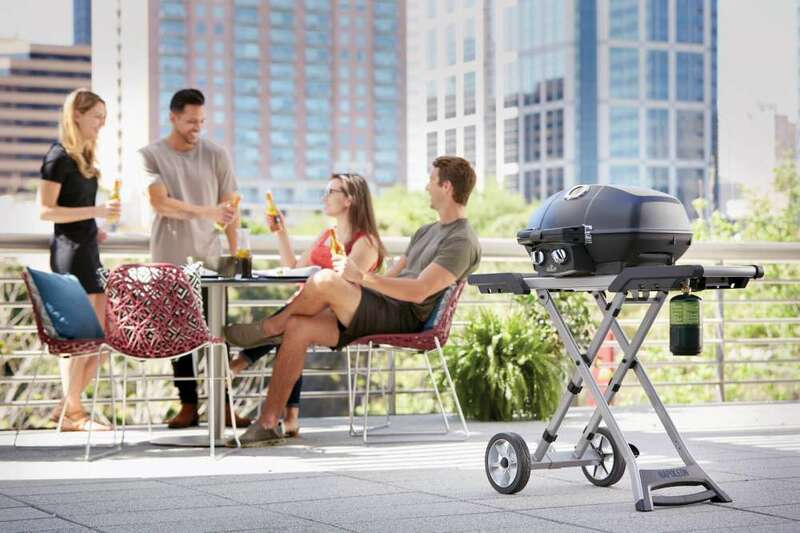 Napoleon designs barbecues that suit any outdoor spaces, whether you need to use it in your backyard, at the park, in camping or even in the parking lot of a sports field. 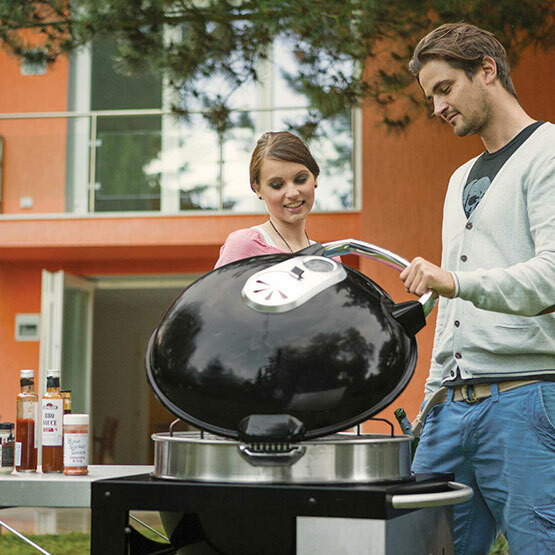 The grill master, the barbecue lover, and the beginner can choose from several gas and charcoal models, compact to integral. 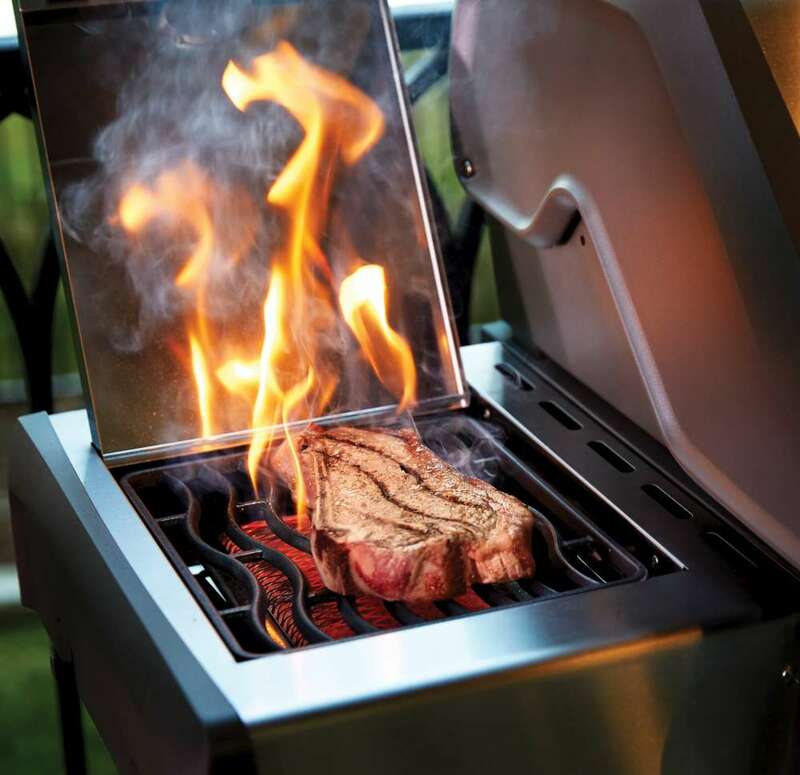 Napoleon grills offer several cooking modes such as direct, indirect, and infrared. 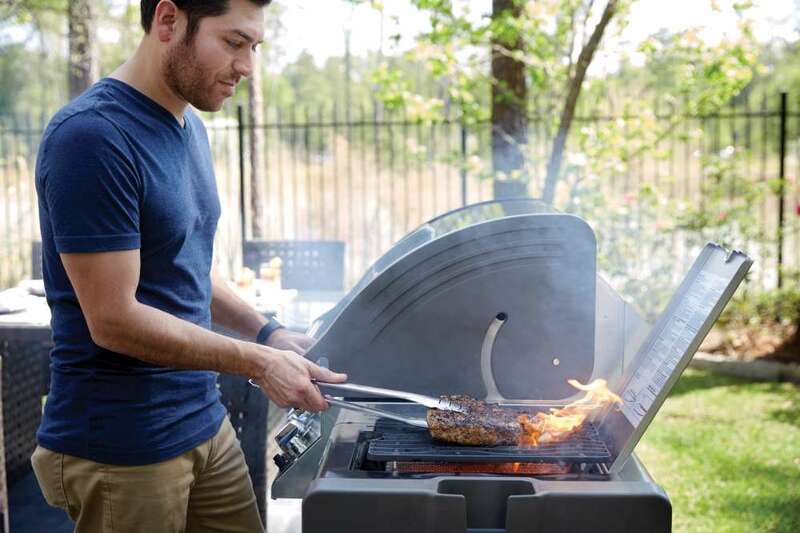 Mostly made of stainless steel or enameled porcelain, these barbecues have many features that make life easier and allow for flawless performances. Gas grill, Prestige PRO Series, Model 500 with Infrared Rear and Side Burners, by Napoleon. Infrared, which is known to lock in the meat’s juices, can be added on the sides and at the back of some models. 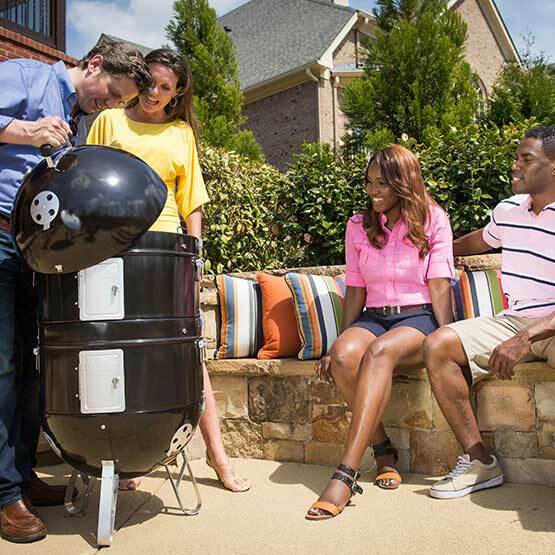 Some gas barbecues have a removable wood chip tray that allows for both smoking and grilling. An optional charcoal bin is also available. Grilled chicken lovers will adore models, such as the Prestige PROTM, including a commercial-grade roaster with four forks. If eating late is part of your lifestyle or you are extending the barbecue season well after summer, you will enjoy the lighted control buttons of the Prestige PROTM and Lex Series. A cart is included with some versions of the portable Travel QTM. Equipped with wheels, it folds for easy storage and mobility. 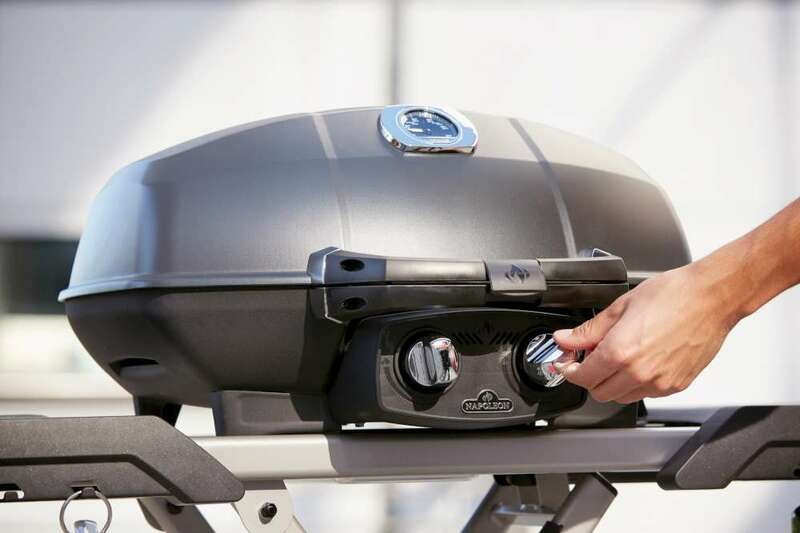 Beyond the grills, the Canadian manufacturer ensures that your experience is complete with its range of accessories. Napoleon offers essentials such as barbecue brushes, pliers, spatulas, and thermometers. 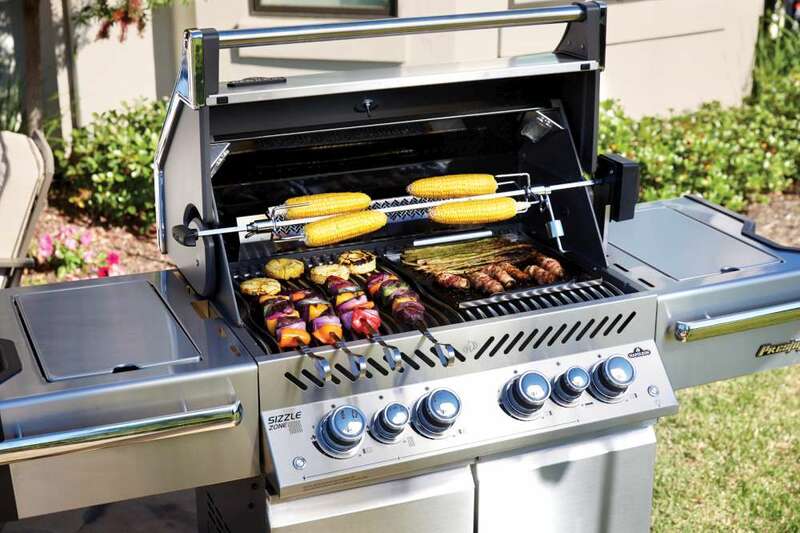 The company has also expanded its available options for all enthusiasts who want to explore what grills have to offer. The roasting pan, pizza stone, stainless steel wok, and Himalayan Salt Platter Set are on the list.